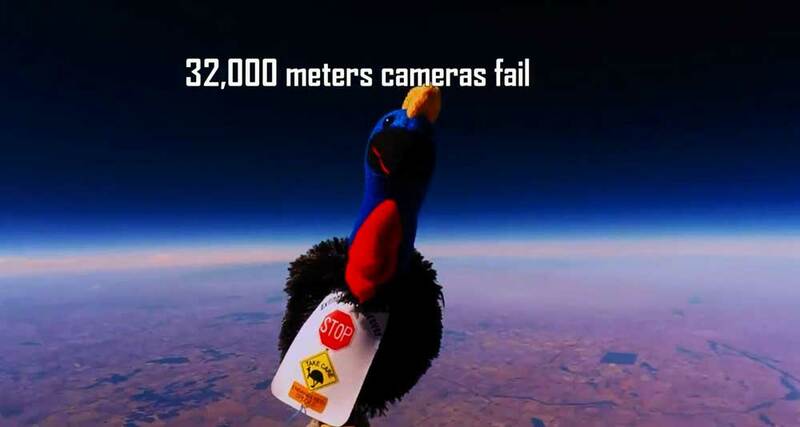 Karl, the flightless cassowary, was launched into space from beyond the Black Stump in New South Wales on 8 March 2015. 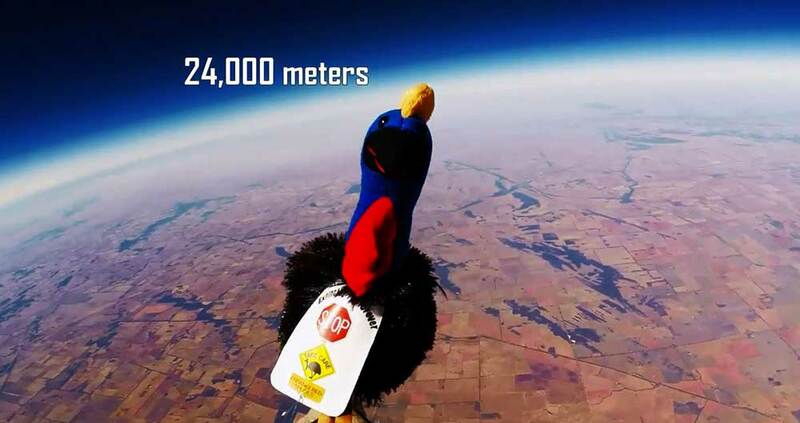 He reached 34,780m above the earth, a record for the high altitude ballooning team and thoroughly enjoyed his first solo flight (he has travelled by Jetstar before). Karl is the mascot for World Cassowary Day which highlights the plight of the endangered southern cassowary. World Cassowary Day will be held at Mission Beach on Saturday 26 September 2015. Many thanks to Paul Webster from Kuranda Conservation for arranging the space flight. You can learn his love for the cassowary and the planning for the flight at Space cassowary. 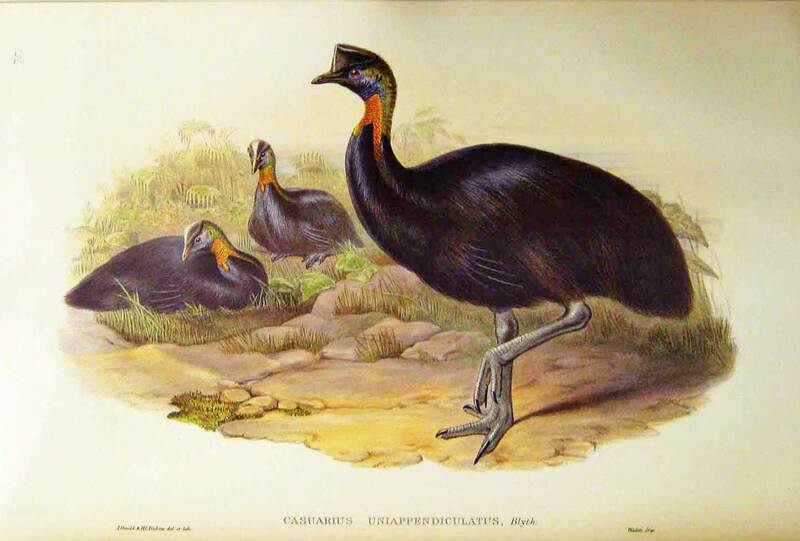 The Mission Beach Cassowaries website and Facebook page offer a wealth of information about cassowaries. They collect daily information about local birds and their movements and behaviour. The site has over 900 members who can contribute stories, sightings and photos. Cassowary sightings and incidents are recorded and mapped to help us understand more about their behaviour and promote their conservation. Mission Beach Cassowaries plays a major role in community education and participation in cassowary conservation. It also contributes to local government planning and campaigns to prevent further cassowary deaths from road accidents and dog attacks. 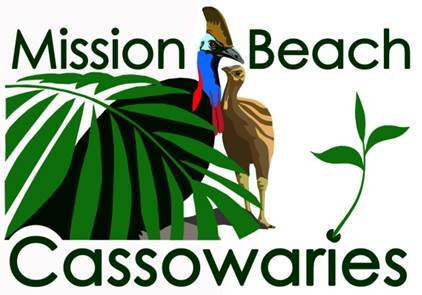 Visit the Mission Beach Cassowaries website for more information and join in the discussions on its Facebook page.